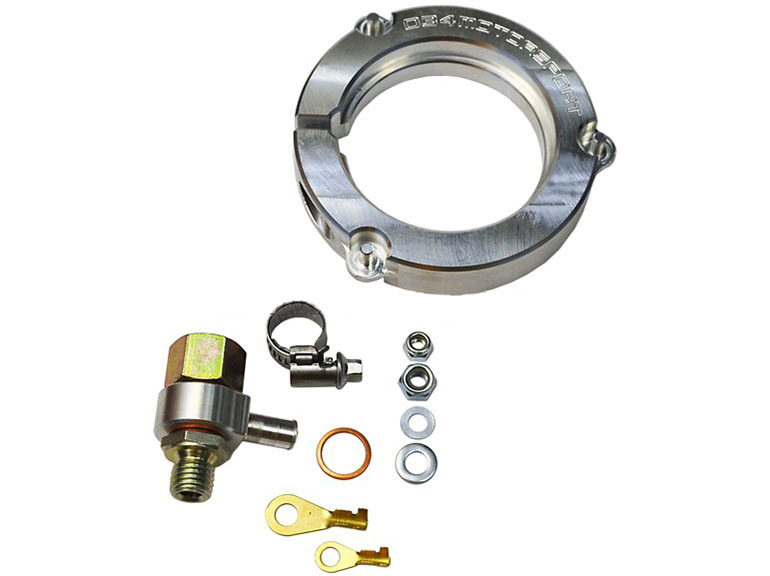 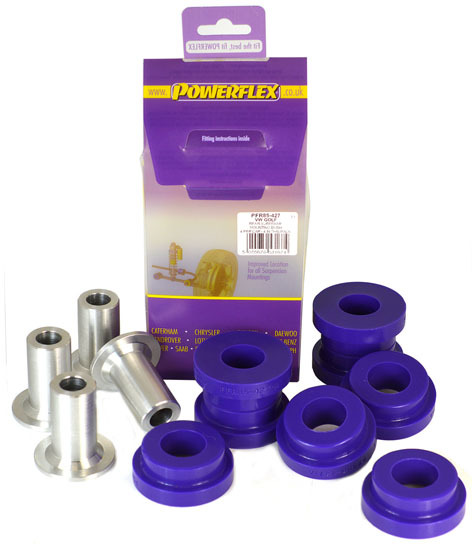 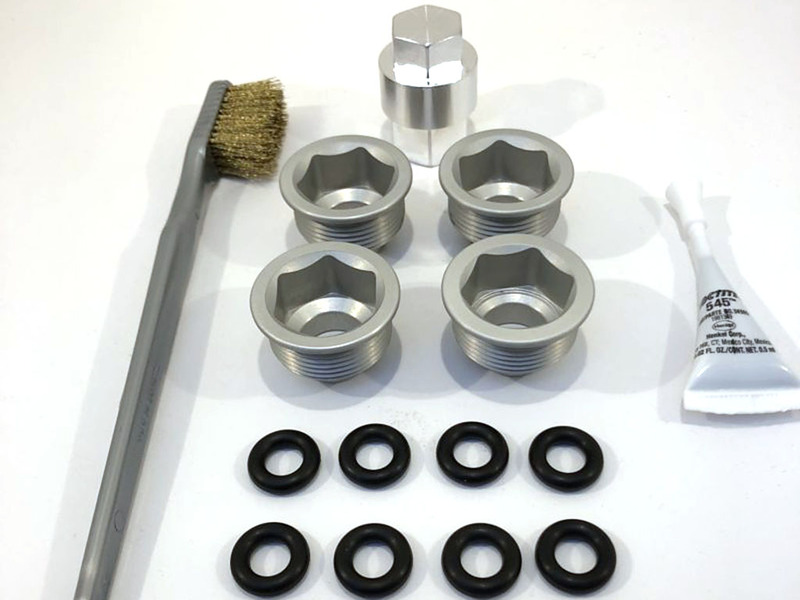 This bracket kit fits a Bosch 040 "High-Output" Fuel Pump or Bosch 044 "Motorsport" Fuel Pump into the factory basket. 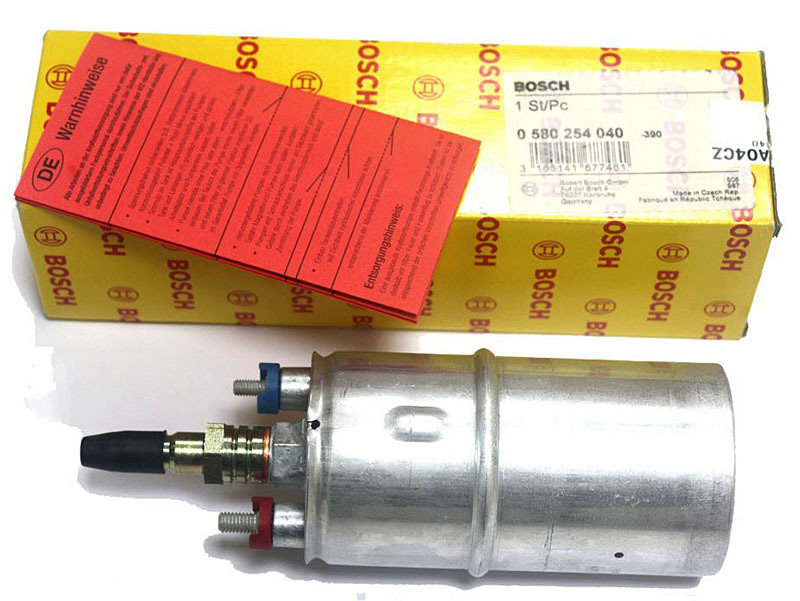 Stock B5 Audi A4 pump vs. Bosch 040. 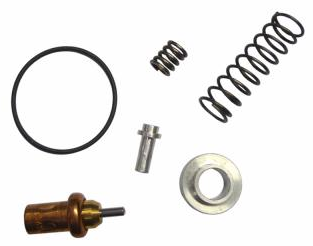 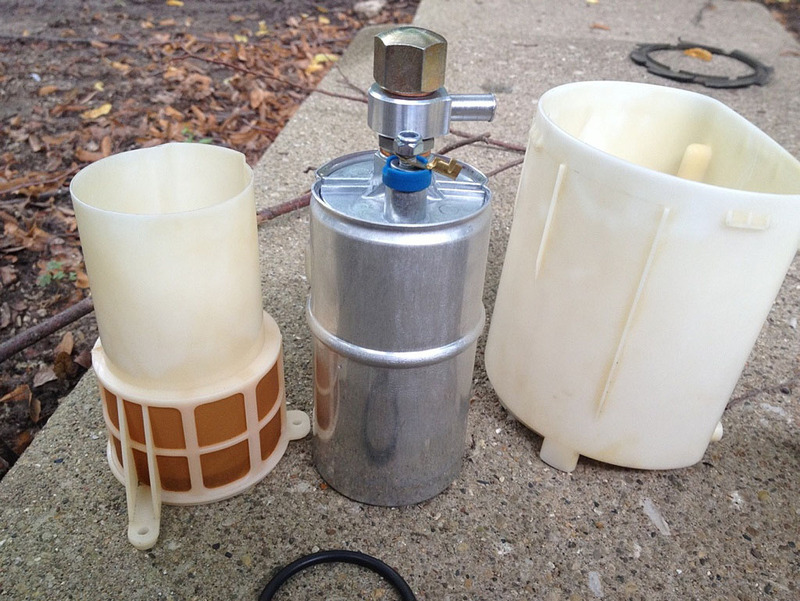 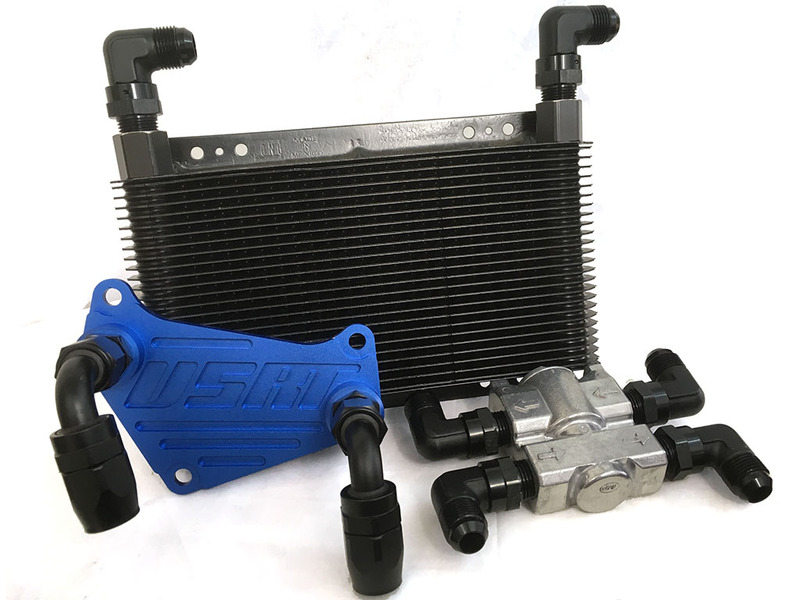 Kit mounts Bosch pump directly in stock fuel pump basket. 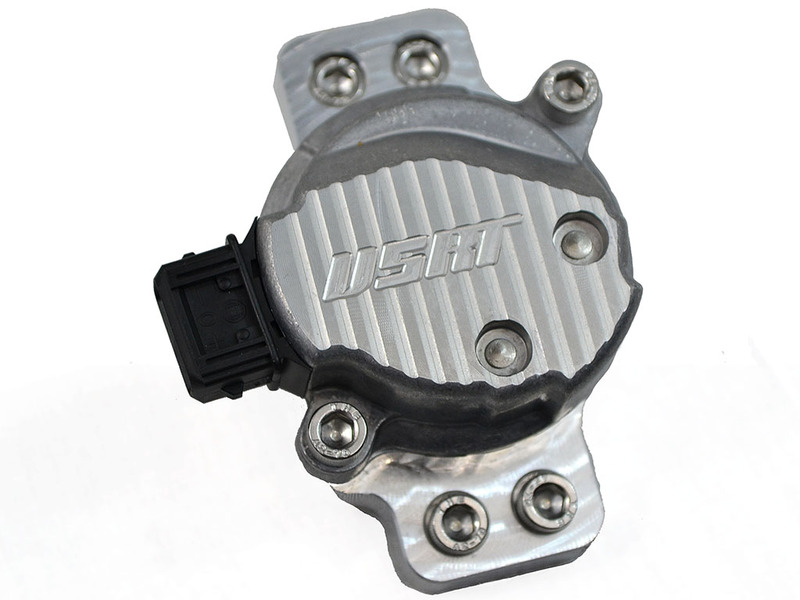 The B6 Audi S4 will only accept the Bosch 040 "High-Output" Fuel Pump. 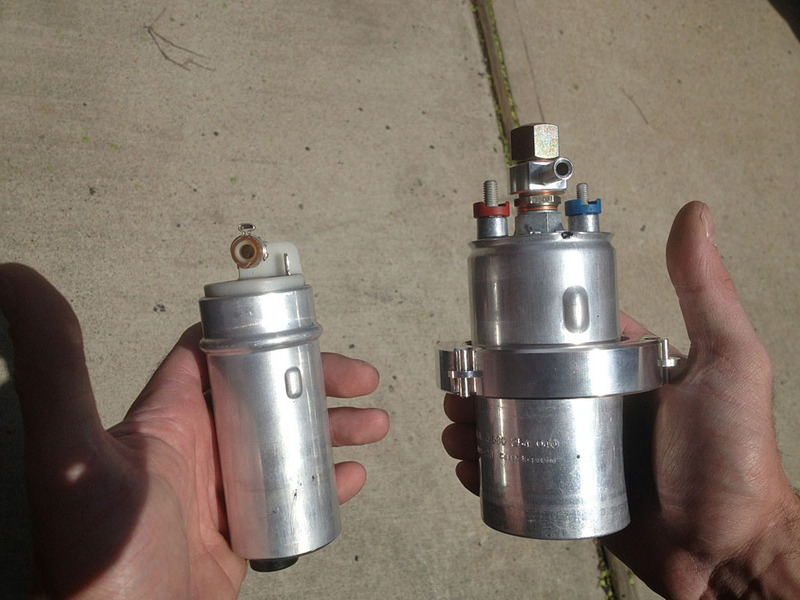 The Bosch 044 "Motorsport" Fuel Pump is too tall to fit into the tank.